Pub Night at the Blarney Stone!! After such an awesome pub night last week with so many friends who showed up, it’s going to be difficult to top it! But try we must. So this Wednesday, we will be hosting our pub night at the Blarney Stone! 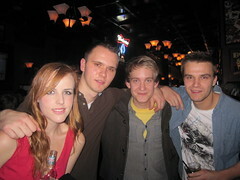 This place is a classic Irish pub in Gastown with awesome drinks and food deals!!! What more can you ask for? Wednesdays are special because there will be $4 pints, highballs, shooters, and $2 sliders!!! Have a drink, grab some food, and share some laughs this Wednesday! No need to be so serious just because it’s the middle of the week, so come out to this week’s pub night and you won’t regret it! Click to join us on our Facebook event page! So finally this weekend we will be able to go celebrate the Chinese New Year, the year of the Snake, in Chinatown Vancouver! Beginning at 11 am on this Sunday, we will follow the parade route which will start at the front of the Millennium Gate on Pender Street (between Shanghai Alley and Taylor Street), and for more information on the parade route click here. 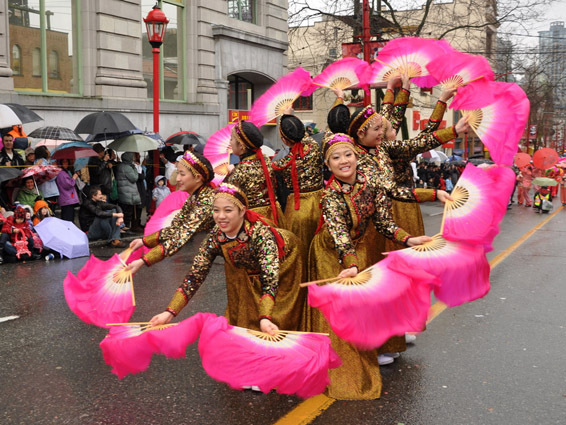 The whole parade will take approximately 2.5 hours to complete , but afterwards there will be even more fun things to see, eat, and do such as lion dances throughout Chinatown as well as the Temple Fair in Dr Sun Yat Sen’s Classical Garden. Join us on Facebook event page for more information! In just a few days it will be February! Seriously, where has the time gone? I have a feeling that this month will go by just as fast because we will be so busy with lots of exciting activities! And of course for the month of February, we have some great things planned out for everyone! First and foremost, coming up in just two days is our weekly Wednesday pub night! This Wednesday January 30th, the pub night will be held at The Metropole Community Pub. This is somewhere we haven’t been before but hey, why not! Gotta keep things new and exciting, right? So if you’re interested, we will have more details on our Facebook event page with more updates to come. 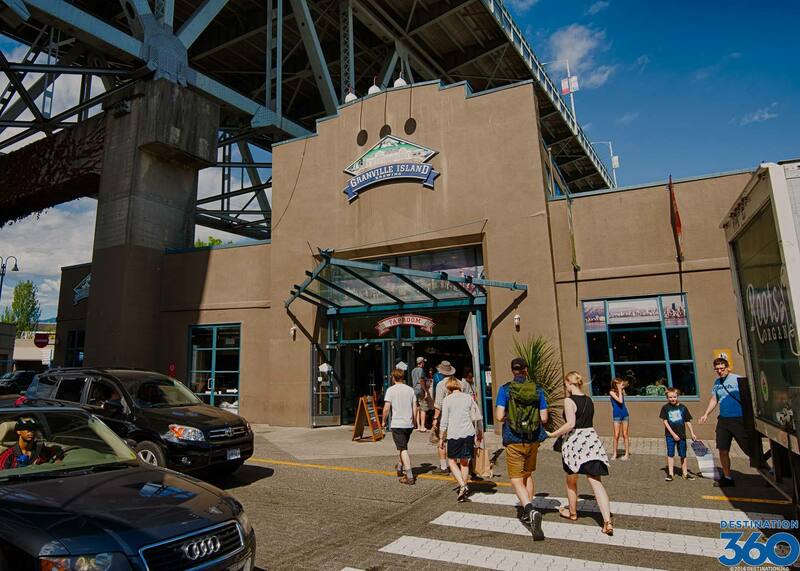 Then what a great way to start off a new month by going on the Granville Island Brewery tour this Saturday! I know that many of you are crazy about beer, so why not learn something about it? It’ll be educational but also fun! Besides, you can also get a sampling of their beer! Join us at our Facebook event page for more information! And for those of you wanting to go snowboarding and skiing, on Saturday February 9th, we will be going up Cypress Mountain to do just that! More information to be updated on Facebook so keep an eye out for this awesome upcoming event! Have another great week guys!